Ha, I had to smile a bit. I’m just a layman, but I knew the lithium results were wacky. A year ago I would have been jumping up and down in my armchair now. 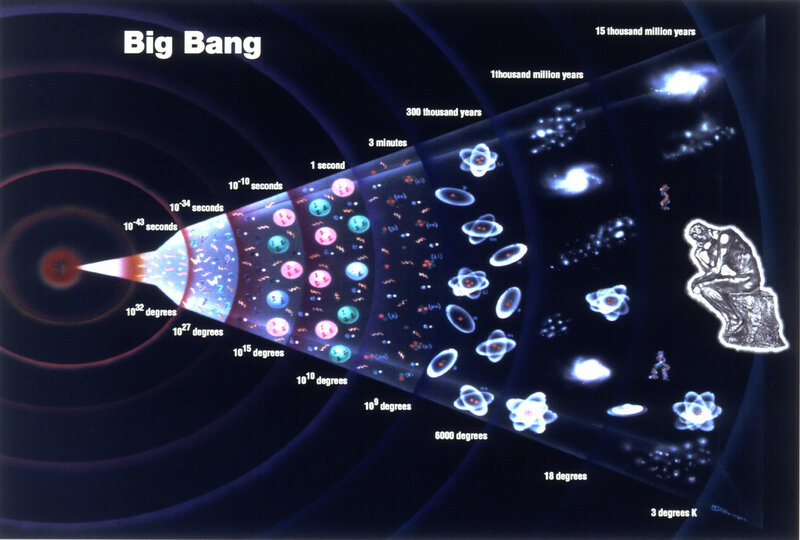 Meaning Planck has made big bang into a simple observation.